- Have you ever wondered why you someties do things that don't make sense? - Do you ever feel upset for no reason? - Do you want to have more control over your life? In this workshop, you will learn what causes these problem and how you can fix them. 12:00PM - Lunch with BBQ, dumplings and vegetarians option. 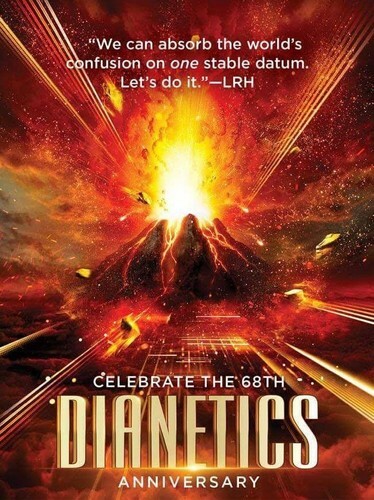 1:00PM - Dianetics lecture and Professional Dianetics session. 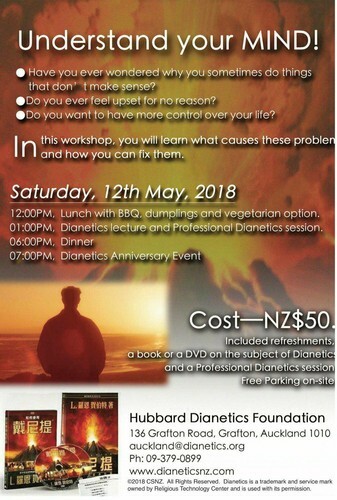 Included refreshments, a book or a DVD o the subject of Dianetics and a Professional Dianetics session. Restaurants to book near Understand Your Mind!